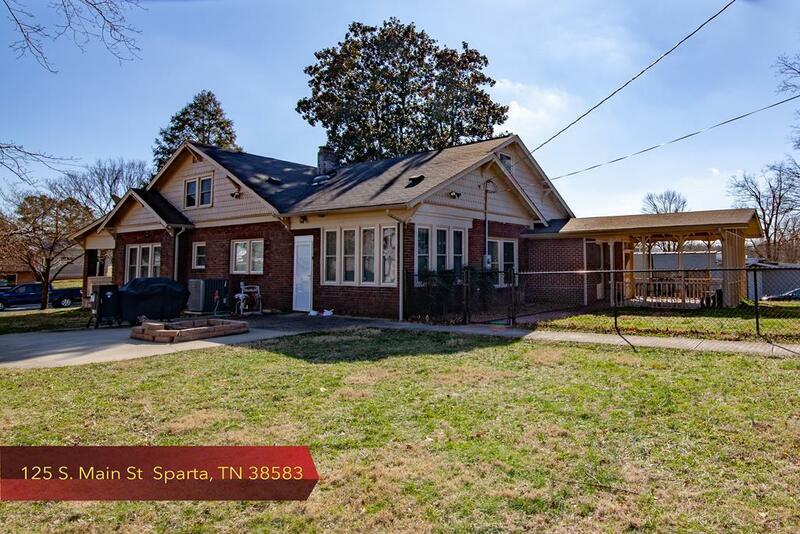 This Historical home located in the heart of downtown Sparta is totally renovated and move-in-ready! Home has approx. 3000 sqft of living space featuring lg. kitchen with brand new stainless steel appliances, 4 lg. bedrooms, (2 upstairs & 2 downstairs) 3 baths, master bedroom with office and gorgeous hardwood floors. Awesome mud room surrounded by windows, upper level has extra space for a TV room, etc. There are 2 lg. detached garages, storage bldg. and a gorgeous screened in porch.